You're a professional, wise young man. Also, I find you hilarious. That being said, I am seeking your advice. I'm (planning) on quitting my job December 31st after almost three and a half years of loyal service of putting up with morons and insecure bullying. I used to be close to my boss, but after all this time, I feel like I've gathered all I could, and it is time for me to move on, before I either have a nervous break down, eat my feelings or strangle my well-meaning fiance. But I'm terrified to do so. Help! What do you suggest? Thank you for the kind words. I appreciate it. In return, on the eve of the birth of your thirteenth born son, I will present you with a goose egg made of solid gold. You have to have these thirteen kids naturally though. No adopting and no surrogate mothers. They must all have the same father too. And none of this reproductive hormone octomom business. Furthermore, you can't birth more than two babies at a time. 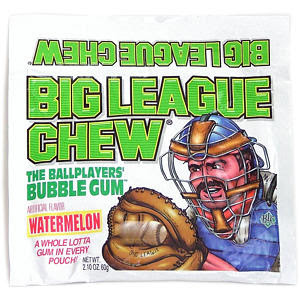 If by your 50th birthday you have not birthed thirteen children, you will then owe me 19 packets of watermelon flavored Big League Chew. This is non-negotiable. I will construe any lack of response as tacit agreement to these terms. Anyway, in regards to your job... you said you "Used to be close to your boss." Did you have a falling out? What kind of terms are you on now? I hear you on the bullying and morons. I have had those experiences in the past, as well. Everyone who has been in the business world awhile all say the same thing though. You'll encounter assholes wherever you work. So, you may still have to deal with assholes at your next job, but at least they will be new assholes. It was a little unclear what you are terrified to do....get a new job and quit your current job? Or strangle your well meaning fiance? I would be terrified to strangle my well-meaning fiance too. Did you know you can go to jail for that? Crazy, right? For a long time too. Maybe even forever. And if you kill your significant other you won't have any conjugal visits unless you are into necrophilia. You seem pretty nice, and I don't think you are into that, but you never know. Everyone's got some skeletons in their closet. You shouldn't be afraid to quit your job. But don't quit for just any job. And don't quit arbitrarily on Dec 31st if you have no other job prospects on the horizon. You feel like you have nothing left to learn so find a job where you have a lot of opportunities to learn and grow. The first thing I would do is fix up my resume. If you use a recruiter to find jobs, they can give you some helpful pointers on this. Otherwise I would recommend calling your old college career center. They help alumni with stuff like this. Then look for a job using the internet, craigslist, recruiters, contacts etc. When you interview and find something you like, you can tell your current company "Sayonara." I wouldn't burn any bridges though. You never know when you'll run into these people again. I don't think you have anything to worry about. Change can be uncomfortable sometimes, but it sounds like your current situation is probably more uncomfortable than getting a new job you actually enjoy and learn at. So you know what you gotta do. If any of you readers have any questions or seek any advice from the all knowing Scott please email me at Scottstipoftheday (At) Gmail (dot) com. Happy Holidays! You can also email me feedback, questions, complaints, rants, links, bizarre news stories, pictures of ugly relatives, offensive videos and nonsensical gibber jabber. Scott's Tip Of The Day: People come to a lot of realizations in prison. One of them is that sometimes dogs make good pets and electrocuting them, hanging them and drowning them isn't the humane thing to do. So way to go, Michael Vick. Congrats. Gold Star. Don't ask me to sell you a dog though, because that's never going to happen. I'm not letting you near any of my pets. Not even stuffed animals. Or books. Or VHS cassettes I don't watch anymore. What? OK. You can borrow the space heater I've got in my office that always smells like burning when I turn it on. That's it though. OK? Good. Scott's Tip Of The Day: Camels belong in the desert. Not in Church. It's just a funny read even if it's not suitable to blog about, just seems like he's having a mini breakdown while writing the description or something XD. I must admit, I was not expecting that link to be that funny, but it really does look like the man reviewing printer cartridges is having a breakdown. So the tip of the day? Printer cartridge internet reviewer is a dangerous career choice and you should think twice before pursuing this endeavor. 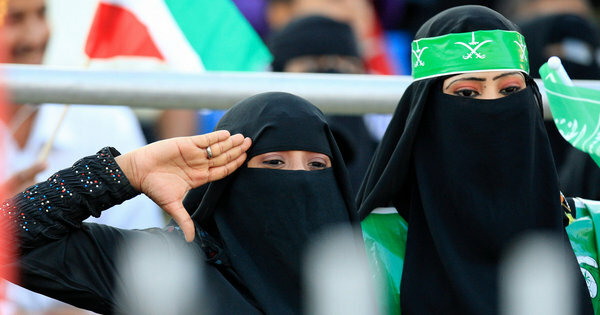 Scott's Tip Of The Day: When it's a pleasant surprise that your country can host a sports event without something or someone blowing up, that's called setting the bar low. Real low. 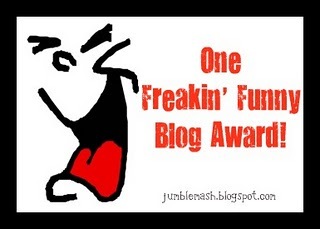 One Freakin' Funny Blog Award! Scott's Tip Of The Day: Thanks for the award, Barb. For anyone who hasn't checked out Barb's blog, I would recommend it and you can do so here. Scott's Tip Of The Day: God hates the Bills.